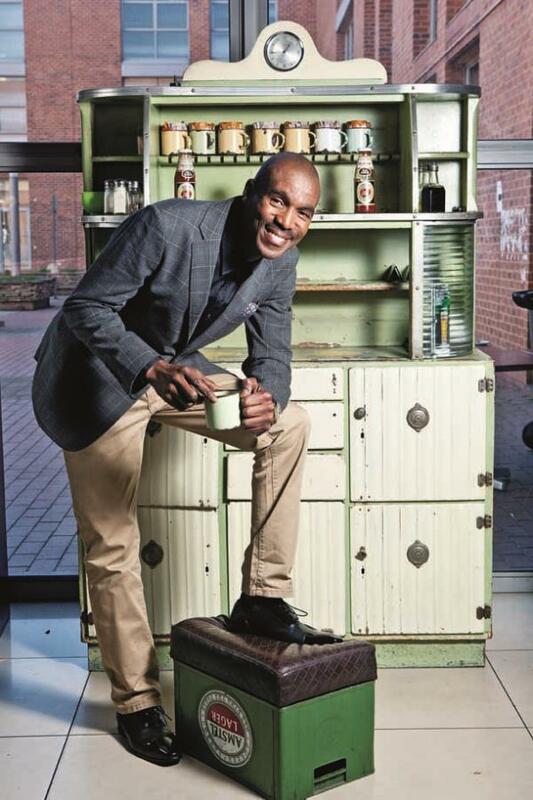 Bob Mabena shares with us his highs and lows – & what it’s like working with Kuli. Radio personality Bob Mabena (43) missed out on getting his matric because he was so tired from DJ-ing at a club the night before his final exam, he couldn’t write it. It’s this sort of overriding passion for entertaining that has shaped his 25-year career on the airwaves. And it’s clear that he doesn’t regret a moment of it. It’s not easy getting an interview with Bob because of his hectic schedule. Not only is he a Kaya FM heart-throb, he’s also managing director of Endow Media and Marketing. Read more in DRUM – 29 May, 2014.